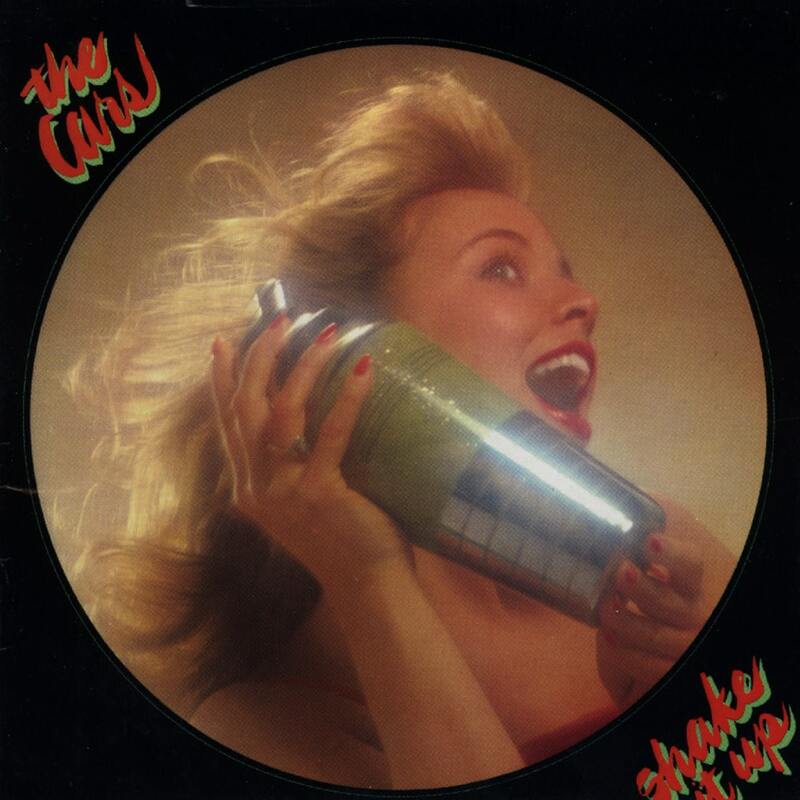 Shake It Up is the fourth studio album by American rock band The Cars, released in 1981.. It was the last album by the Cars to be produced by Roy Thomas Baker. A much more pop-oriented album than its predecessor, its title track became their first Billboard top ten hit.